 Friday 22th July in ArtArtà at 20:00, presentation-recital of “Lletrades“ de Damià Rotger, and “Lletra menuda/scritto piccolo/small letters“, from Nora Albert. Saturday 23th July at 18:20, “Recital d`Eros i la pluja“, from Miquel Mestre, with the actors Agnès Vanrell, Lourdes Aguiló, Margalida Albertí, Bartomeu Ramis, Miquel Gual and Pere Estrany, from the compañy “La Maleta“ and the same author. 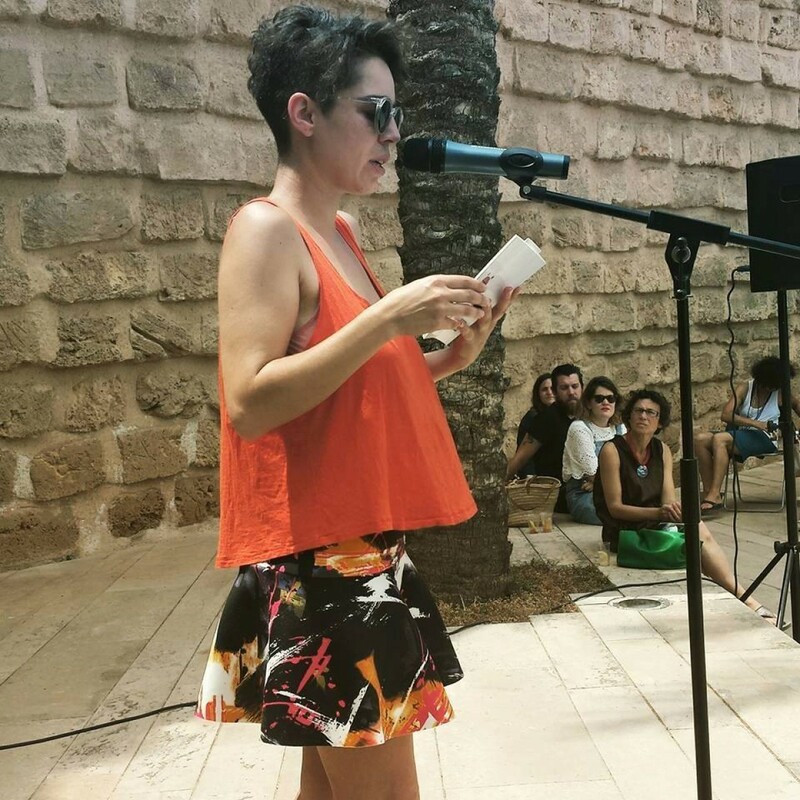 La poesía vuelve a ArtArtà, de la mano de Laia Martínez y López, que viene a presentarnos su último libro “Cançó amb esgarrip i dos poemes“, editado por Lleonard Muntaner. 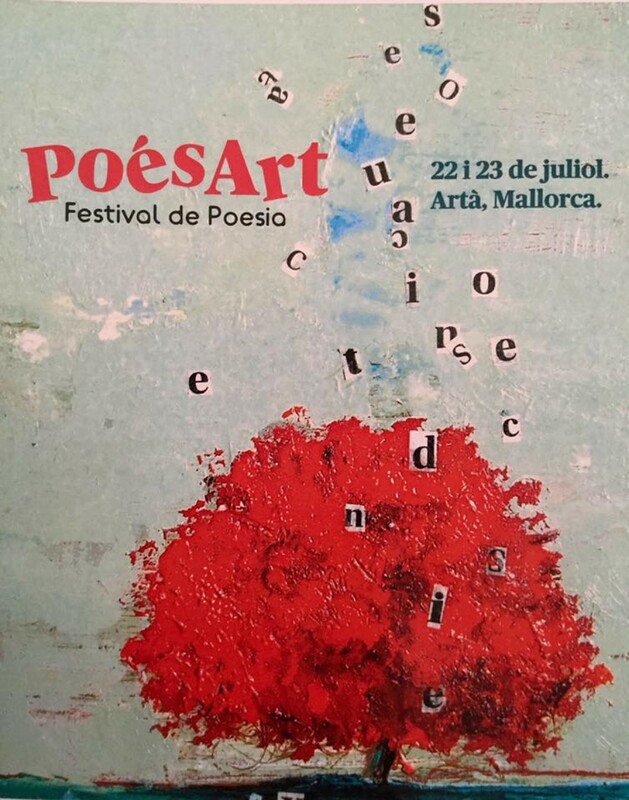 El acto forma parte del programa de este año del festival de poesía PoésArt, organizado por Maria Antònia Massanet, y que se celebra los días 23, 24 y 25 de julio en Artà. 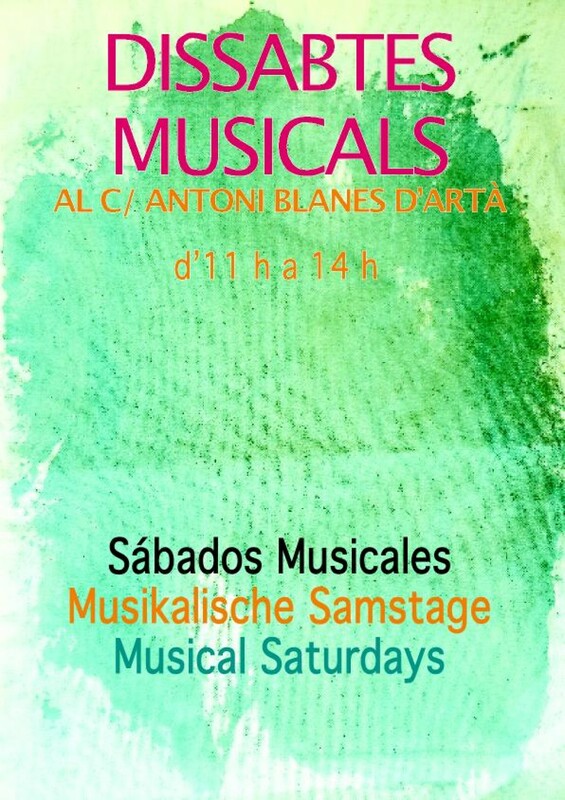 Musical Saturdays in Antoni Blanes Street, Artà. Every Saturday, from 11 am to 2 pm, we will have musical performances to invite people to visit us and spend a pleasant morning. 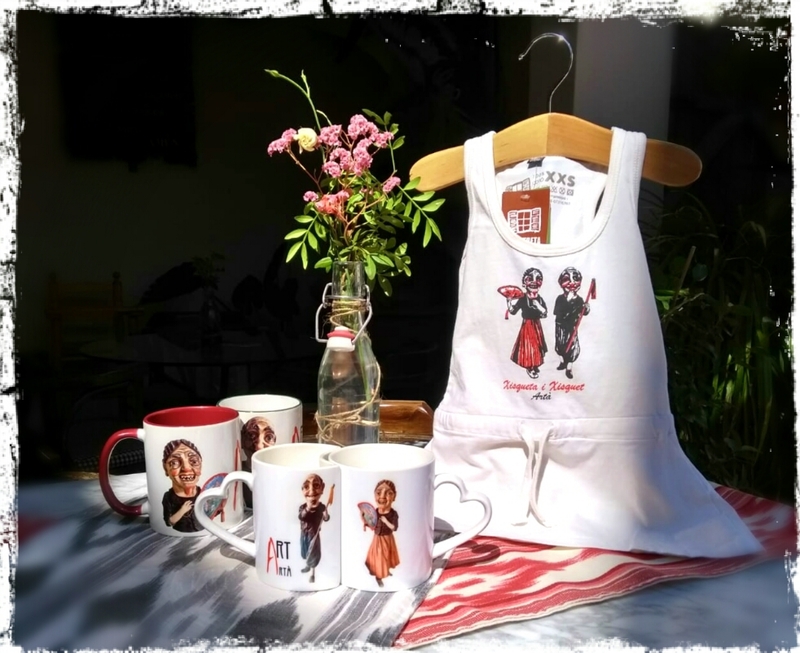 The initiative has the support of the trade, cultural spaces as ArtArtà, bars and cafes as well as the residents of this shopping street. 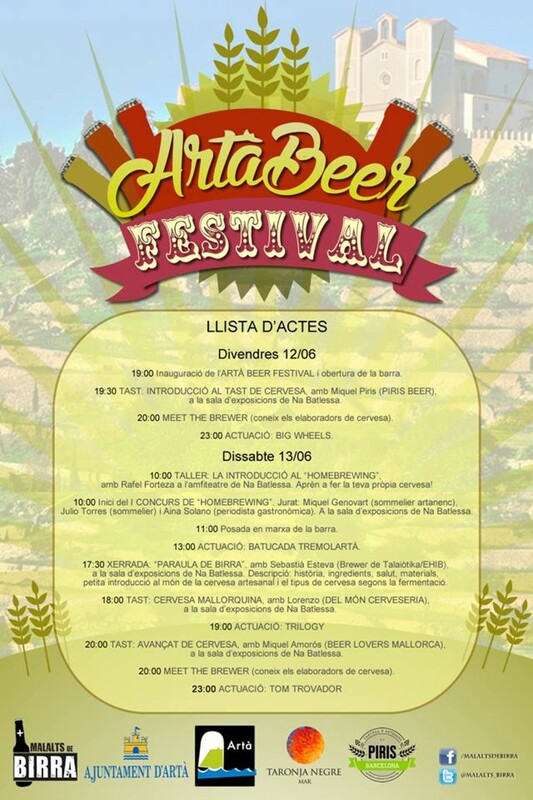 This Friday, June 12th, at 7 pm cafeteria ArtArtà host a workshop craft beer tasting organized by the “Malalts de Birra“ Association, within the Artà Beer Festival. The call has been a success, because all seats are already covered.  Those who have already booked space can enjoy the following beers: La Virgen madrid laguer (5,2), Sagra blanca de trigo (5,2), Cibeles morena (4,9), Brewdog punk IPA (6) and Oharas stout (4,3).